In terms of medical services and health promotion, we have a lot to offer you. Take the time to get to know us a little better. Please click here to view our services. Hawai'i continues to experience an increasing number of cases of mumps infection, and has been confirmed in children and adults, both vaccinated and unvaccinated. Learn how you can prevent the spread of mumps. Read Director's message regarding mumps. Click here to download a helpful flyer. UH Mānoa students, faculty, and staff: We encourage you to come to the University Health Services Mānoa to get a flu vaccination and protect yourself from the flu. With the outbreak of Hepatitis A on Oahu, it is important to understand what Hepatitis A is, its symptoms, and how you can protect yourself and your loved ones from possible exposure. 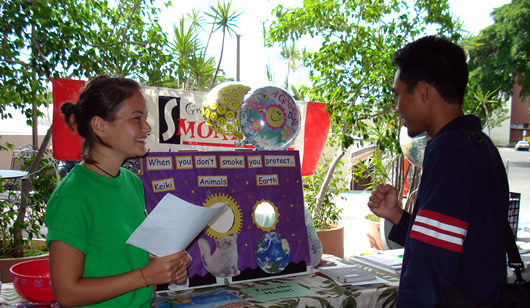 The University of Hawaii at Mānoa is a Smoke-Free Campus. Learn more by visiting the Smoke-Free Campus website . 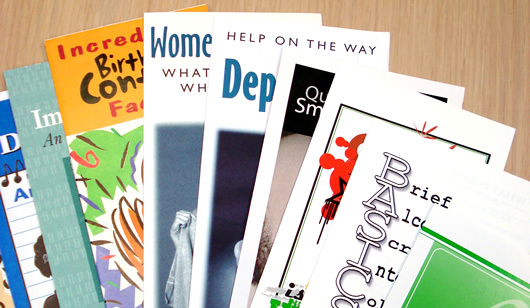 You'll find helpful information on cessation resources, frequently asked questions, and tools/tips to quit smoking. Did you know that you could schedule your own appointments? It's easy! Use your computer, smartphone, or other electronic device and log-in to our Patient Access Portal with your UH username and password at http://healthservices.hawaii.edu . Did you know that University Health Services provides a medical advice line when our clinic is closed? If you have an after-hours medical concern, please call (808) 956-8965 to speak with a healthcare professional for medical advice and information. Need to manage your health care? 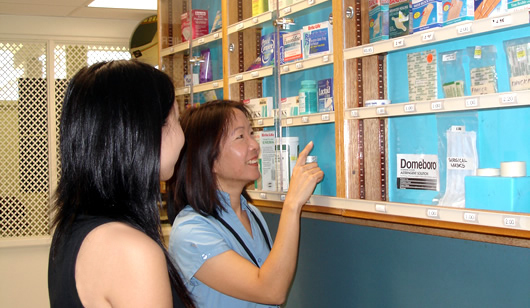 Visit UHSM's online Patient Access Portal at: http://healthservices.hawaii.edu . Take 10 minutes out of your day and check out the latest issue of Student Health 101, the online magazine just for UHM students. 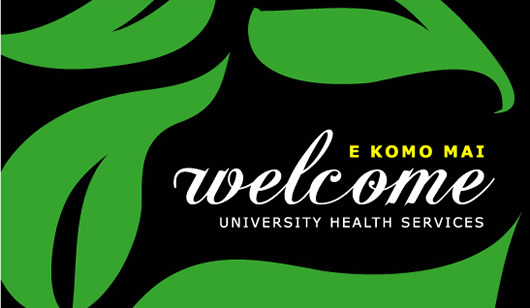 Welcome message from University Health Services Mānoa Director, Dr. Andrew Nichols. When we are closed, call our Medical Advice Line and speak with a healthcare professional for medical advice and information. Call (808) 956-8965. 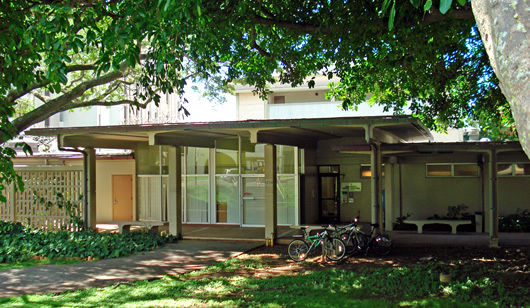 The University Health Services Mānoa (UHSM) is staffed by physicians, nurse clinicians, nurses, and other support staff. A wide range of medical services and programs are offered. On June 2017, University Health Services Mānoa achieved continuing accreditation by the Accreditation Association for Ambulatory Health Care (AAAHC).